This book is life! 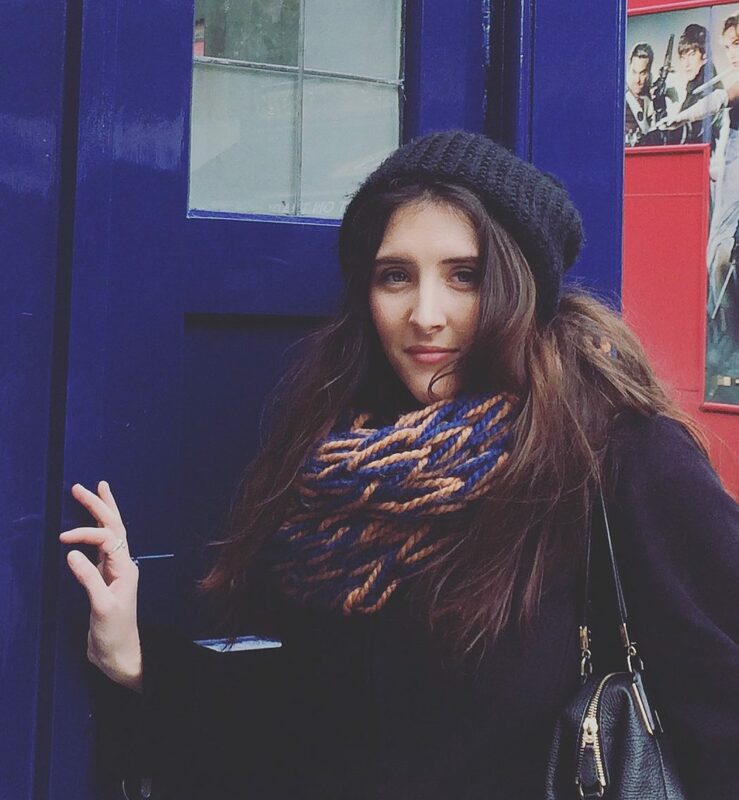 I fell in love with The Cruel Prince back in 2017. Now, after reading The Wicked King, I can safely say this series definitely has its claws hooked deep into my heart. The deception and intrigue that we love in The Cruel Prince, continues within The Wicked King. The plot grows thicker as we dive deeper into the political side of Faerie with Cardan now on the throne and Jude playing puppeteer from behind the curtain. The tensions are running high in Elfhame and it’s still anyone’s game to win. The Wicked King twists and spirals in a glorious fashion fit for a faerie revel that will keep you reeling till the final note. 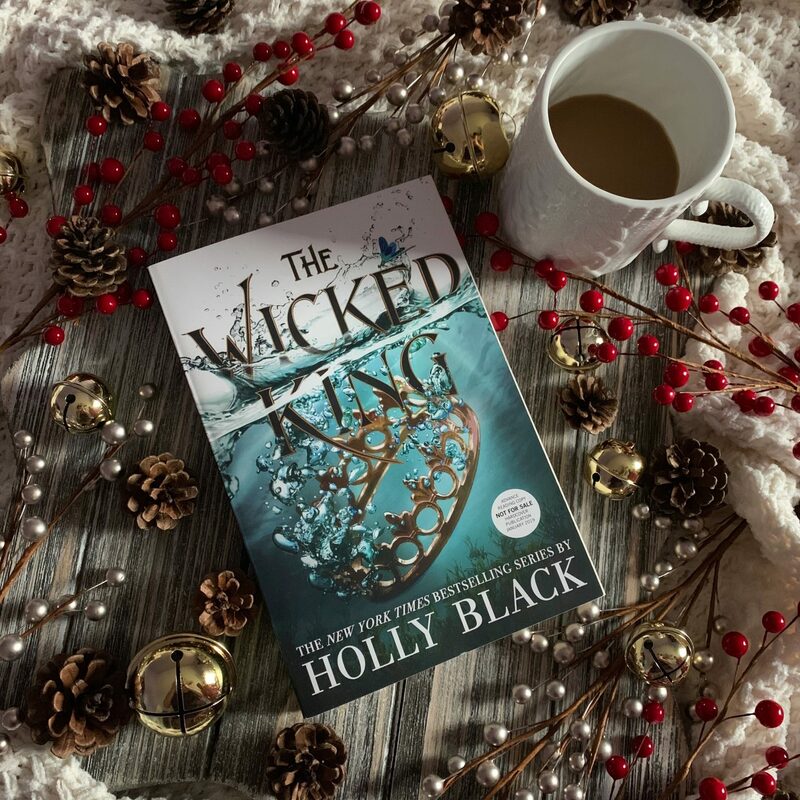 If you loved the slow burn romance of The Cruel Prince, don’t worry, the air of romance is still burning in The Wicked King with a few extra sparks. Let’s not forget to mention the cliffhanger that will leave you waiting in torture for next year! Holly Black, your creation of story knows no bounds and your savagery has no end and I love you for it! I feel so very lucky that I got to read The Wicked King before its release. The wait for the next book will be damn torture, but I brought it upon myself! I’ll just have to reread The Cruel Prince and The Wicked King until The Queen of Nothing can grace our shelves with its presence. I hope you enjoyed this review. Let me know what you think of The Wicked King (The Folk of the Air #2) after its release on January 8th! If you’ve already read it…message me on all social media because I can talk about these books all day!